Find out the crew behind Kanye’s seventh effort. 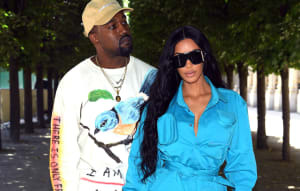 Kanye West's new album The Life Of Pablo has a wealth of collaborations, occasionally several big names on a single song. Now you can discover all the names behind the boards as well, thanks to the album's liner notes posted to KanyeWest.com (the notes were posted along with two previously announced concert dates at Paradise International Music Festival in Manila, and Governor's Ball in New York City). Standbys like Mike Dean, Noah Goldstein and Yeezus producer Rick Rubin are all over the project, plus a lot of names that Kanye fanatics everywhere will be Googling well into the night. The best revelation so far? his kids North and Saint West are credited as Creative Consultants. Maybe this cute-as-hell factoid enough to shift the tide of public opinion. 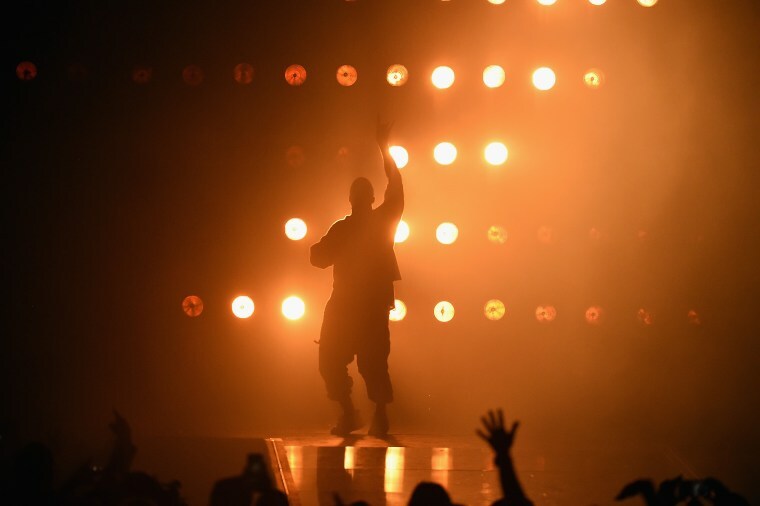 Read our review of The Life Of Pablo here.